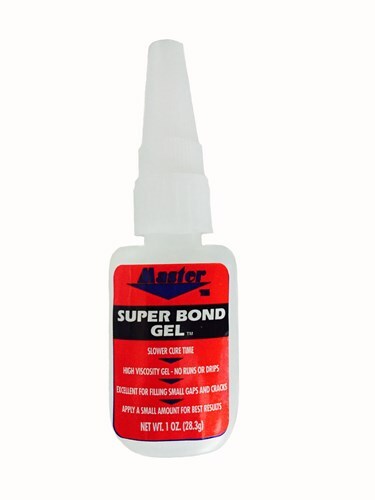 Master's Super Bond Gel has a high viscosity for a slower cure time to fill small cracks and gaps. Try it today! Due to the time it takes to produce the Master Super Bond Gel ball it will ship in immediately. We cannot ship this ball outside the United States.